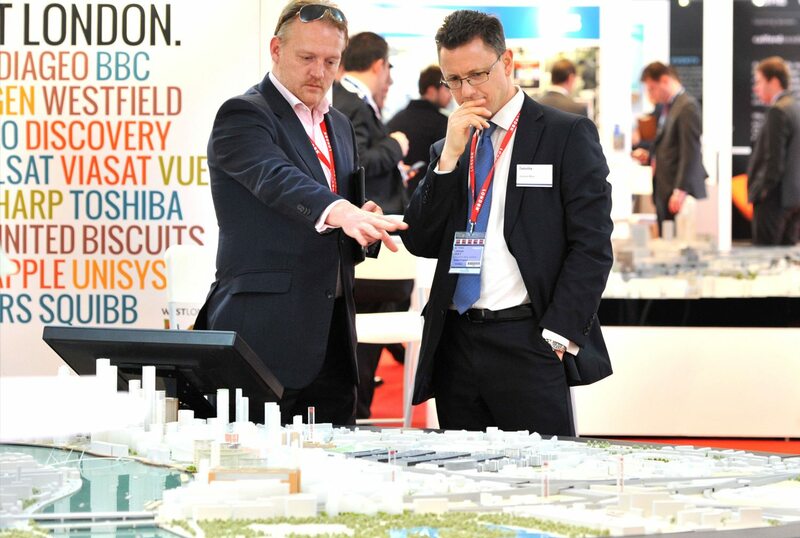 Held in Cannes, MIPIM is the world's largest annual property industry event. In 2014, the inaugural UK expo and conference takes place. We branded it, and created their marketing collateral.